Welcome to our newest organic wine producer. We’re now stoked to announce that we now have a big red from the McLaren Vale! And it’s organic and made by some Raw approved, down to earth folks. 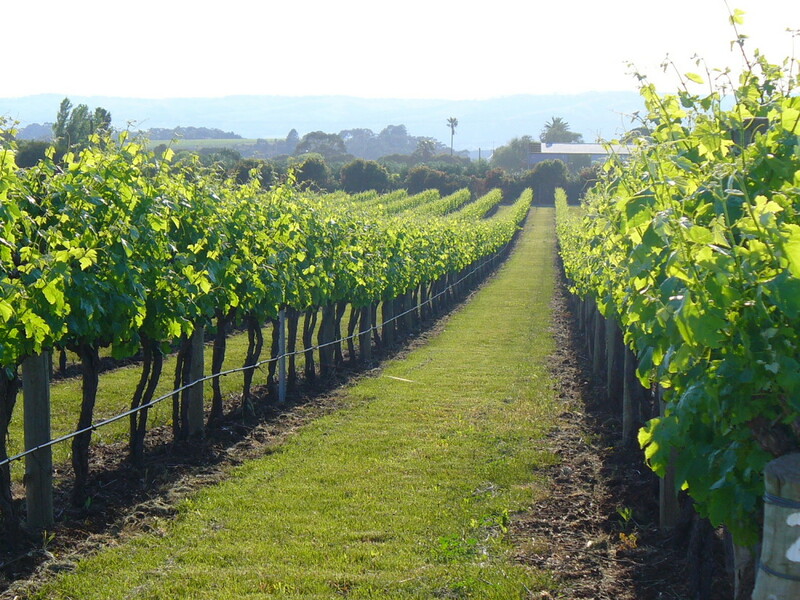 J&J’s Rivers Lane vineyard is situated in the heart of McLaren Vale, adjacent to the earliest vineyards established in the 1830’s. The thin limestone rich terroir at this family owned and operated site combined with the influence of a maritime summer create wines of deep colour with elegance, structure, power and complexity. A commitment to organic viticulture and wine production by the J&J family reflect a tradition that starts with passion for the product and respect for the process. By working closely with talented winemaker, Scott Rawlinson of 20 years in Australia and abroad the resulting wines are true to these beliefs and represent the character and terrior a single vineyard Shiraz product should.